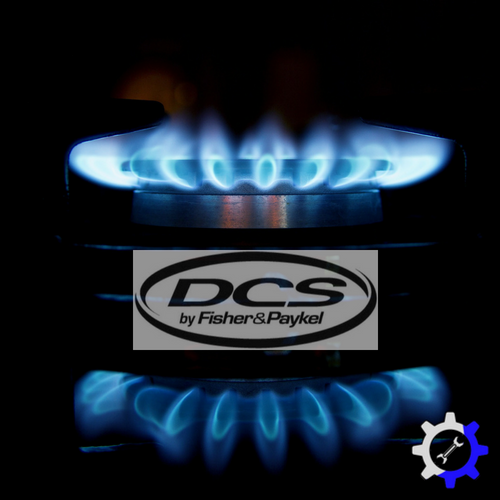 Bosch carries many different appliance products, all that will most likely at one point or another have an issue that is best left up to the professionals. Small moving parts eventually wear down or break loose, which has the potential to also cause problems in the surrounding areas of the machine. 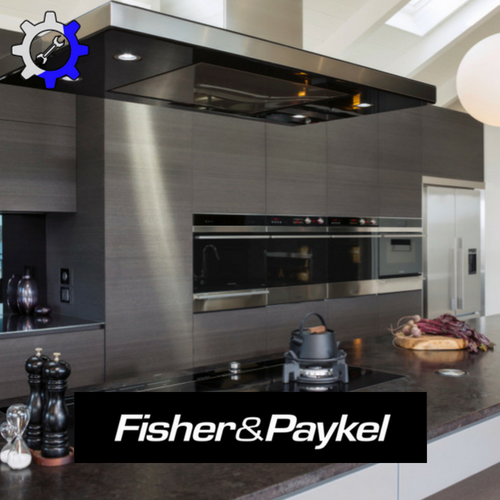 Let us at Luxury Appliance Repair of Northville be your first and only call when any one of your Bosch appliances is in need of service. The large line of products that Bosch offers starts with the kitchen appliances and more specifically the Bosch refrigerators and Bosch ovens and ranges. Not your typical conventional oven or refrigerator either! 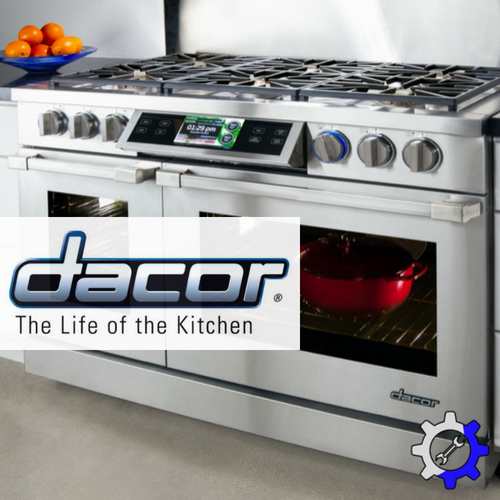 These appliances are designed and manufactured to create the perfect experience in your kitchen, both while in use and visually. Because of this fact, your Bosch refrigerator is probably the main focus of your kitchen, and should be kept up to snuff. With how often it is opened and used on a daily basis, there is bound to be some regular wear and tear. Some action can be taken with a little bit of preventative maintenance, but nothing can hold up forever. Luckily repairs can always be made! However one of the challenges most Bosch customers face after a purchase is the service after the sale. Bosch technicians are few and far between, and calling a helpline is always frustrating. 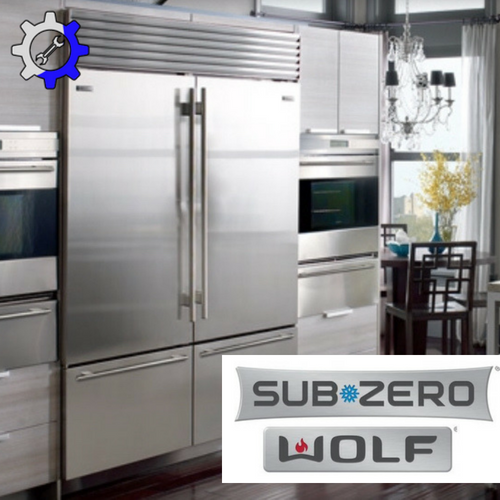 Luxury Appliance Repair knows the quality of these high end appliances and brings a matching quality of service. No matter if you have a side-by-side refrigerator, a single door refrigerator, a french door refrigerator, or a bottom freezer, we have the expertise needed with all of the different models, and can quickly have you back to the cool 35 degrees your food and drinks deserve. Working directly with the Bosch service center, we always have the correct part available to us! The same goes for any freezer issue that could arise. If you notice your frozen food to be thawing out, therefore running the risk of quickly and prematurely expiring, call us right away to make sure that you don’t lose any more food than you have to. Our Bosch refrigerator repair experts are ready to take on any job, and have the knowledge to order the correct Bosch appliance parts that are needed. 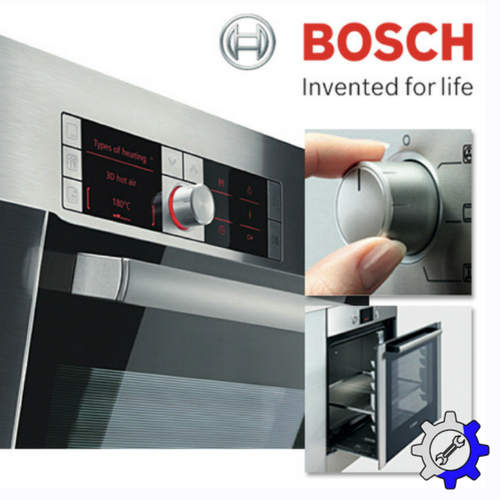 Bosch offers all sorts of cooking appliances as well. 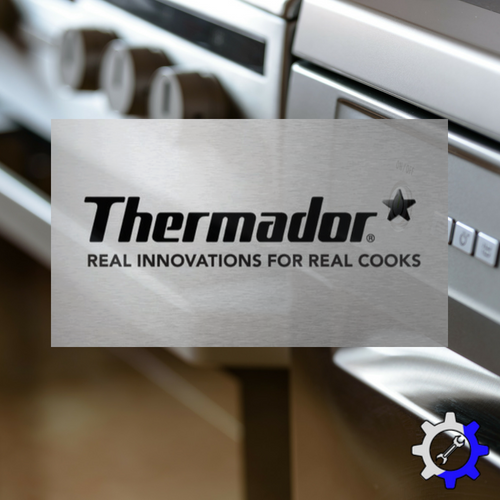 From their wall ovens, and cooktops, to their slide-in ranges and microwaves, we are skilled in all of the Bosch oven repair problems that could happen. Other products that Bosch offers such as dishwashers, are meant to make daily life easier. If problems with your Bosch dishwasher arise, call Luxury Appliance Repair immediately and we’ll have your dishwasher back up and running before the dishes can pile up in your sink! Bosch washing machine or dryer problems can also quickly turn a normal day into a stressful one. Especially if you try to diagnose the problem yourself! 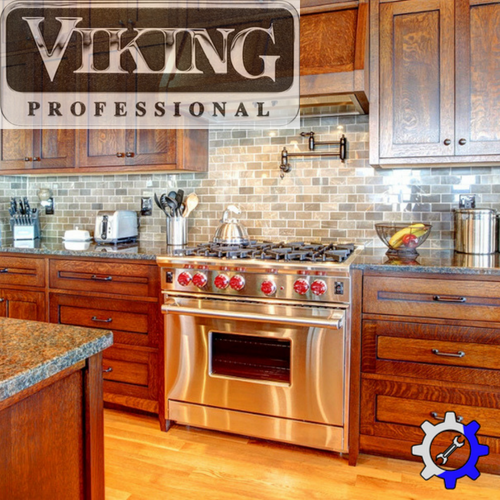 The repair service for appliances such as these, require a professional. 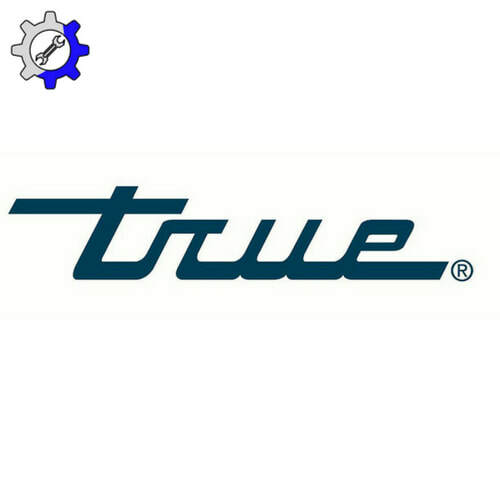 It takes years of experience and dedication to master a trade, and Luxury Appliance Repair takes pride in being held to a higher standard than the rest! Taking out any chance of error or furthering of damage to these high end machines should always be a priority. That is why repairs and service at the highest of quality is all we strive to do! 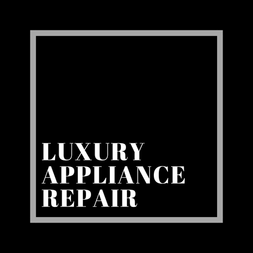 So next time one of your daily use appliances is acting up or broken down all together, make Luxury Appliance Repair of Northville your first and only choice when it comes to the maintenance and service of your high end appliances! But remember we don’t only service Northville, but also Novi, MI and Plymouth, MI.